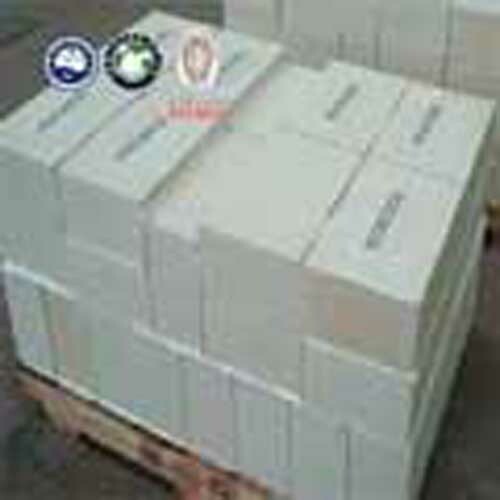 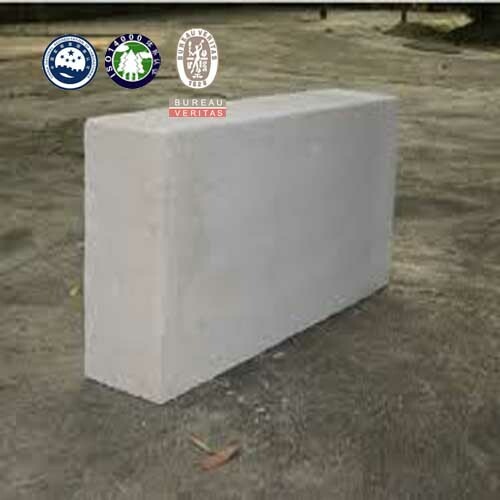 Skid and platform brick are with brown corundum and high grade bauxite as raw materials, using low cement technology and additive. 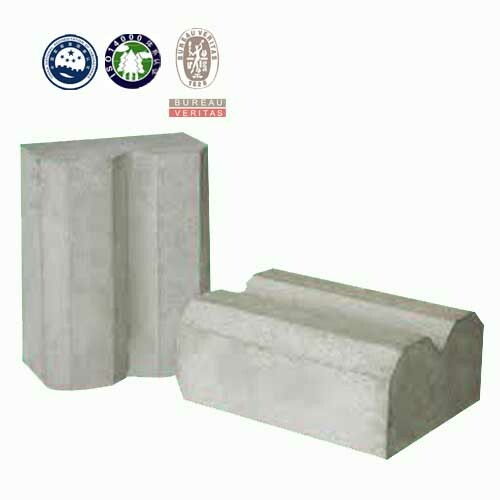 Casting moulding and baking at low temperature, or casting on-site are both available. 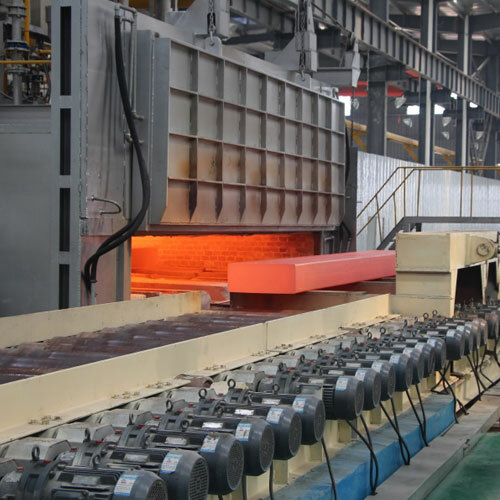 Characterized by high strength, water and corrosion resistance, they are used for isothermal bed and furnace doorframe of continuous heating furnace and have good effect.